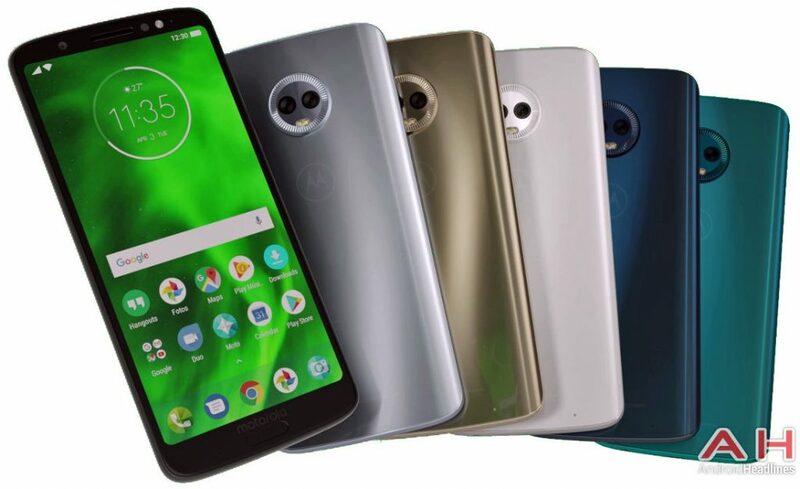 Moto G6 series is in the rumors for so long and we have gone through several leaks about the three devices which Motorola is going to launch in this lineup. 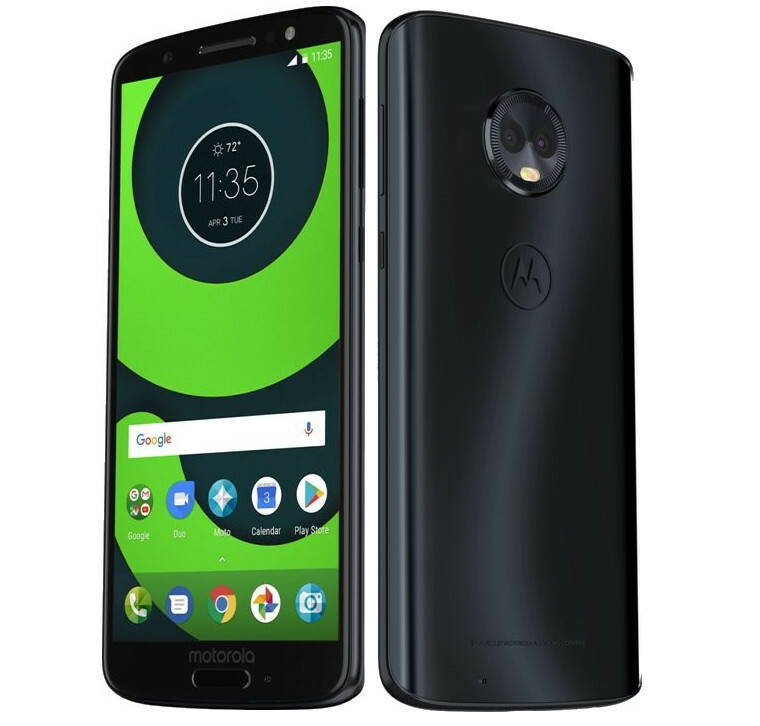 The Moto G6 just got certified in China and all the three smartphones in this lineup have been listed on the Hungarian site along with the pictures and full specifications. 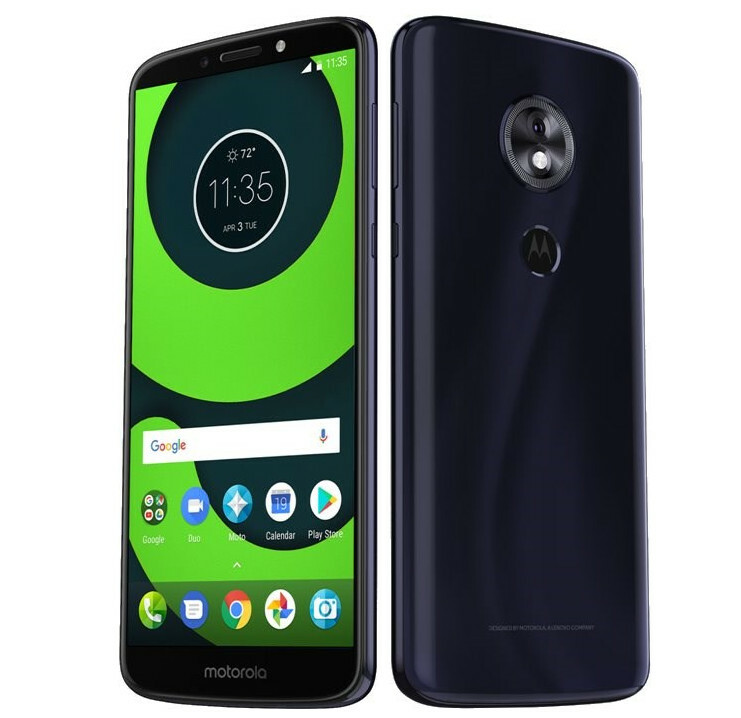 According to the listing, the Moto G6 series from Motorola is going to get a major design overhaul with an 18:9 aspect ratio display. The smartphones are going to feature dual camera setup at the back of the phone and front LED flash. The smartphones are going to feature the fingerprint sensor on the front below the display. The Moto G6 Plus is going to feature a 5.93 inch Full HD+ display with 18:9 aspect ratio. The smartphone is going to feature a 2.2 GHz octa-core Snapdragon 630 processor with Adreno 508 GPU, 6GB RAM and 64GB internal memory with 256GB microSD card support. The Moto G6 Plus is going to feature a 12MP sensor with a 5MP secondary lens with LED flash, the selfie camera is going to be a 16MP sensor with LED flash. The smartphone is going to be running on Android 8.0 Oreo out of the box and is going to be powered by a 3,200mAh battery with Turbocharging support. The Moto G6 is going to feature a 5.7 inches IPS display with Full HD+ resolution and 18:9 aspect ratio display. The smartphone is going to be powered by an octa-core Snapdragon 450 SoC with Adreno 506 GPU with 3GB / 4GB RAM and 32GB / 64GB internal storage with expansion option. The Moto G6 is going to feature 12MP+5MP rear camera setup with LED flash and a 16MP sensor will be available for selfies with an LED flash. The fingerprint sensor is going to be fitted on the front under the display. The smartphone is going to be 162 grams in weight and the whole design is 8.3mm thin with a 3,000mAh battery. The Moto G6 Play is the budget smartphone in this Moto G6 series with a 5.7 inches HD+ 1440×720 IPS display. The smartphone is going to feature an octa-core Qualcomm Snapdragon 430 SoC running at the 1.4GHz paired with the Adreno 505 GPU. The smartphone is going to feature a 12MP or a 13MP sensor at the rear with LED flash and a 5MP sensor for selfies with LED flash on the front. The smartphone is also going to feature a fingerprint sensor and is going to be powered by a massive 4,000mAh battery with fast charging support.